Around four minutes' worth of footage — including intimate scenes about Mercury's personal relationships and scenes with drug references — was cut from the more than two-hour film. Chinese fans who saw the film over the weekend, but had previously viewed the original cut, told the ABC that some crucial scenes were completely absent. For example an important scene where Mercury comes out as bisexual to his then-girlfriend Mary Austin — resulting in the end of their relationship — was completely cut, leaving viewers wondering why the couple broke up. 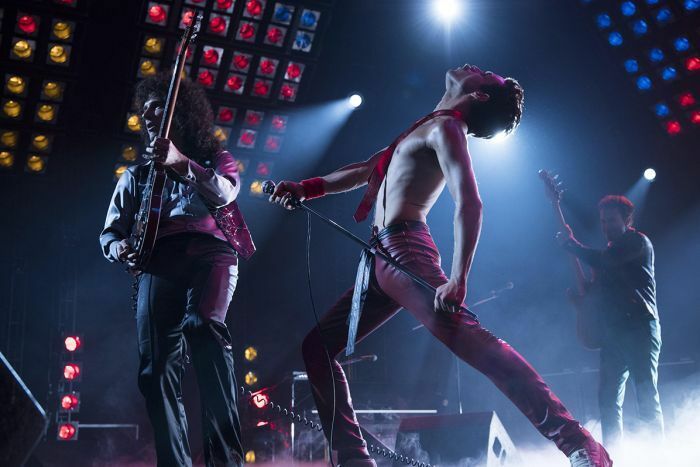 Feili Xie, a 28-year-old gay man from Beijing who was a big fan of the film, told the ABC that while he was in favour of Bohemian Rhapsody being screened in China, he was disappointed about the "devious treatment" censors gave the film. 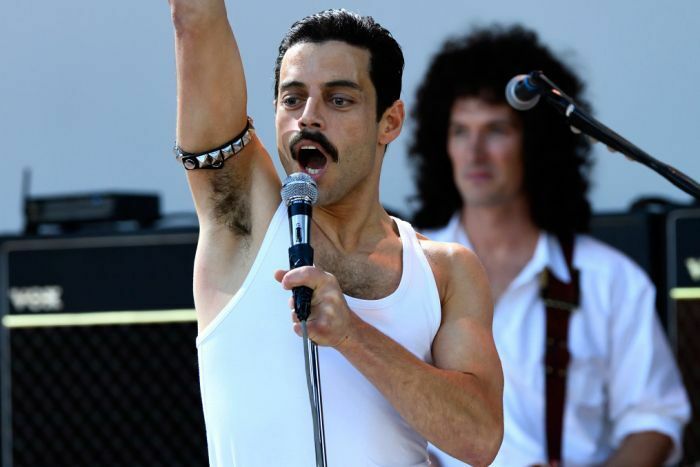 "The whole film was about telling the audience who Freddie was, and sexuality was a very significant part of his identity, which was completely removed." It has been known for some time that the film would be censored prior to release in China. However, it was not clear until the premiere exactly what content would fall foul of censors. While homosexuality has not been a criminal offence in China for more than two decades, depictions of homosexual relationships in media are not permitted. Mr Xie said he was concerned that the decision to censor content about sexuality could limit understanding and awareness of the LGBTQI community, and damage the reputation of a group that already faces a challenging social environment in China. "We all need to be recognised, and we have tens of millions of people from an LGBT background in this country," he said. "But the censors consider us as a 'special group' of people, whose stories are not allowed to be told in films, on the TV or even in some books. "It is sad that they use power to hide our existence." Chinese online streaming service Mango TV drew controversy last month after it censored Malek's Academy Awards acceptance speech, after he got the Best Actor award for his portrayal of Mercury. Malek had made a reference to Mercury being a "gay man" in the speech, which was translated as "special group" in the Chinese broadcast. Last year Mango TV's rights to broadcast the Eurovision Song Contest were revoked by the contest's organisers, after the broadcaster blurred out rainbow pride flags and removed some performances entirely due to pro-LGBTQI themes. The ABC has contacted China's State Administration of Press, Publication, Radio, Film and Television but has not yet received a response.